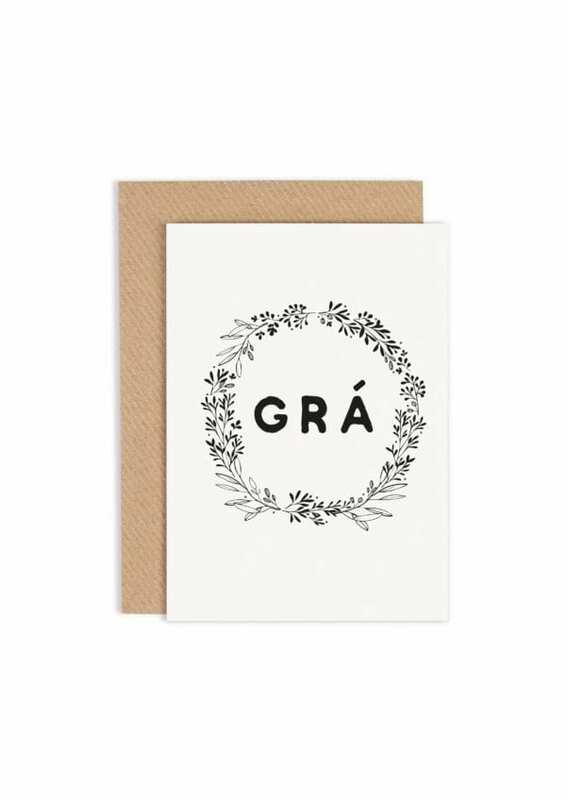 ‘Grá’ Irish wedding or anniversary card. 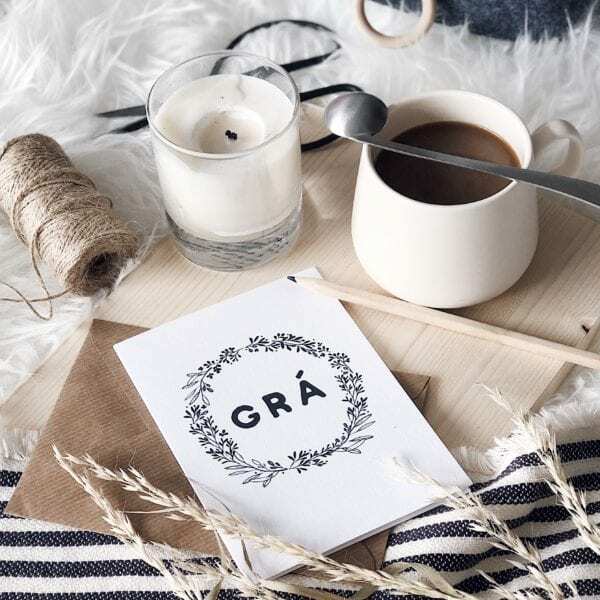 Beautifully illustrated floral wreath with the Irish word ‘Grá’ meaning love. 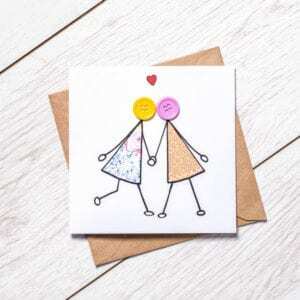 Individually handcrafted and printed on premium card. Made in Ireland. SKU: N/A. 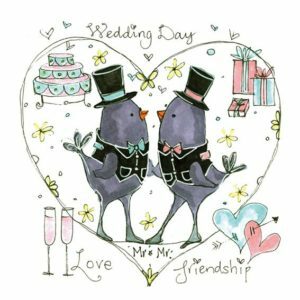 Availability: In stock Size: N/A Categories: Love Cards, Wedding Cards, Anniversary Cards, Valentine's Cards. 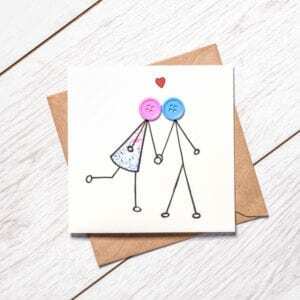 This is a simple and elegant card, perfect as a wedding card or similarly anniversary or engagement card. 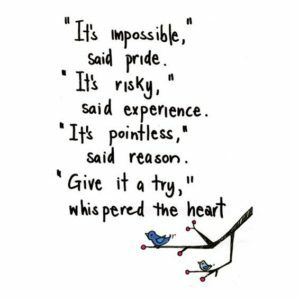 Printed on high quality, 300gsm card stock and paired with kraft, ribbed envelope. 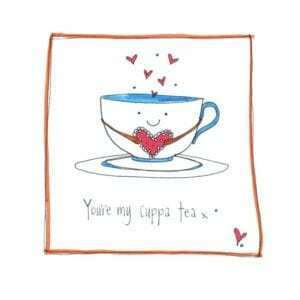 Card is also left blank inside for you to add your own personal message.